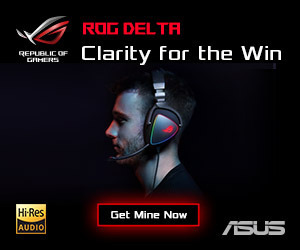 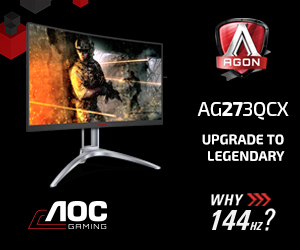 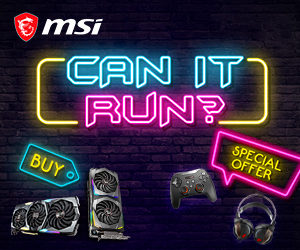 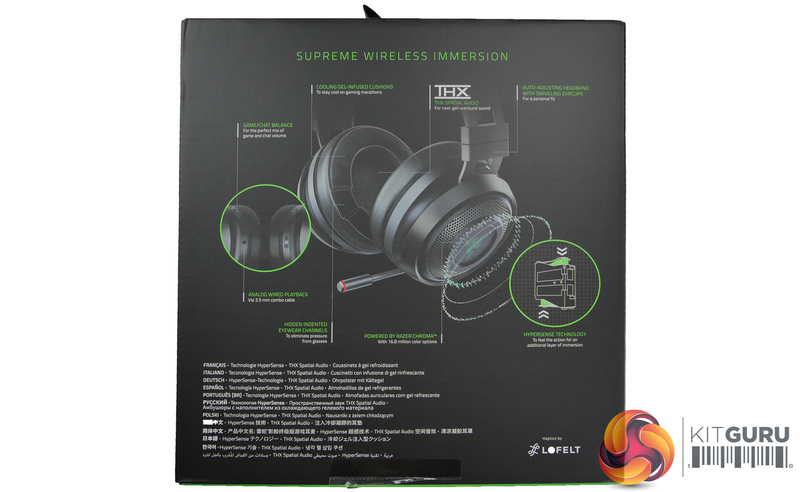 Ever wished your headset vibrated and you could feel what was happening in game? 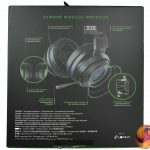 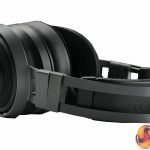 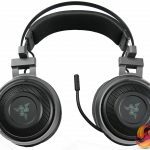 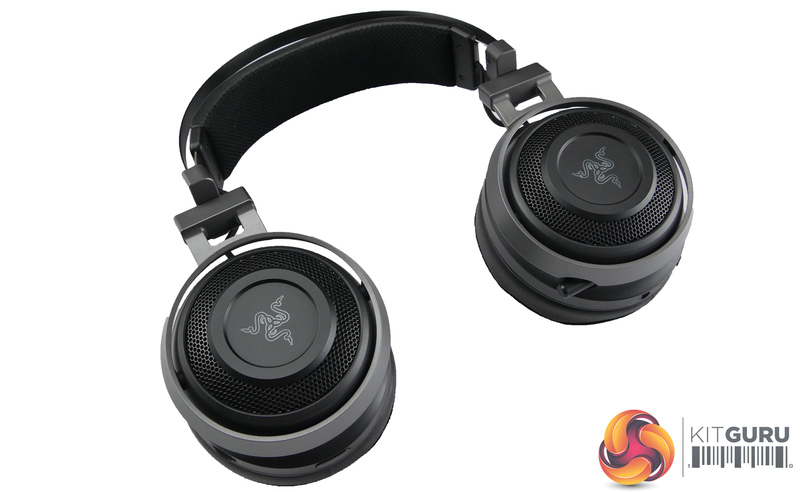 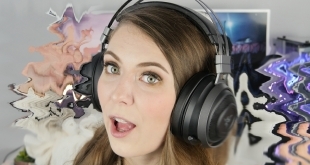 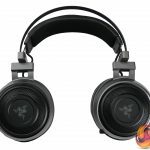 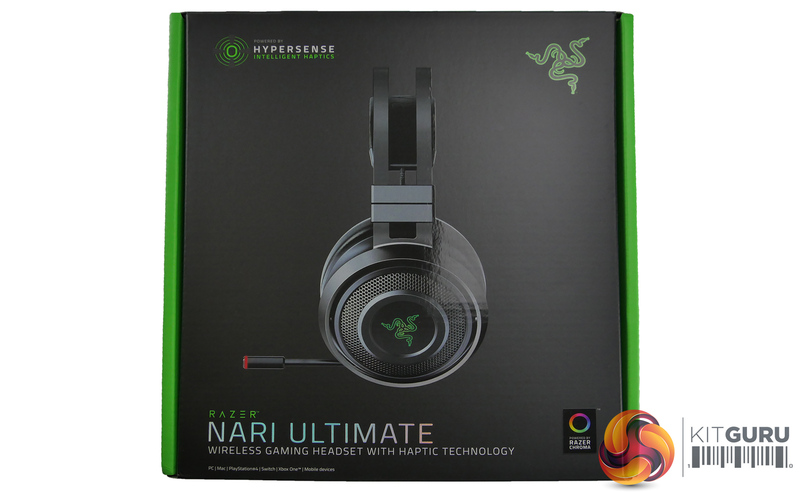 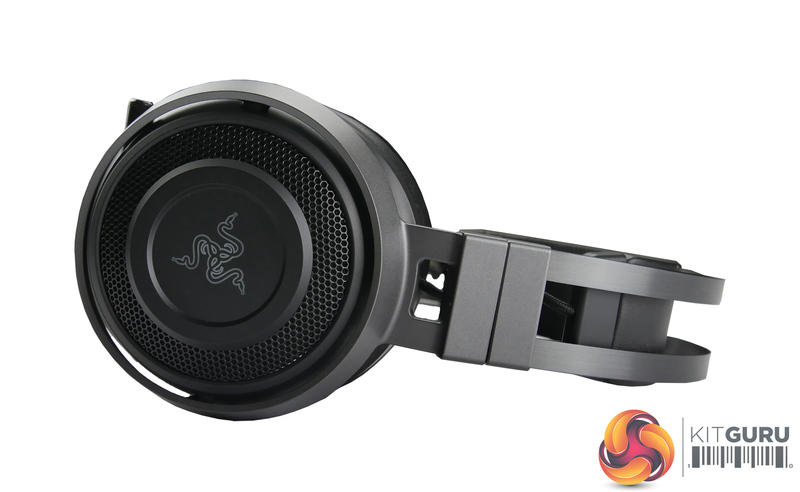 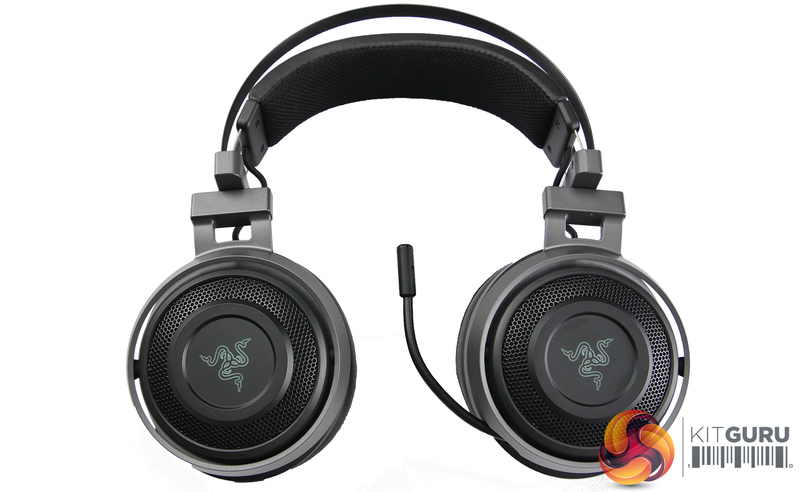 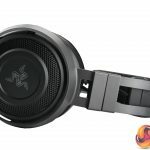 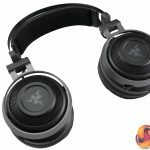 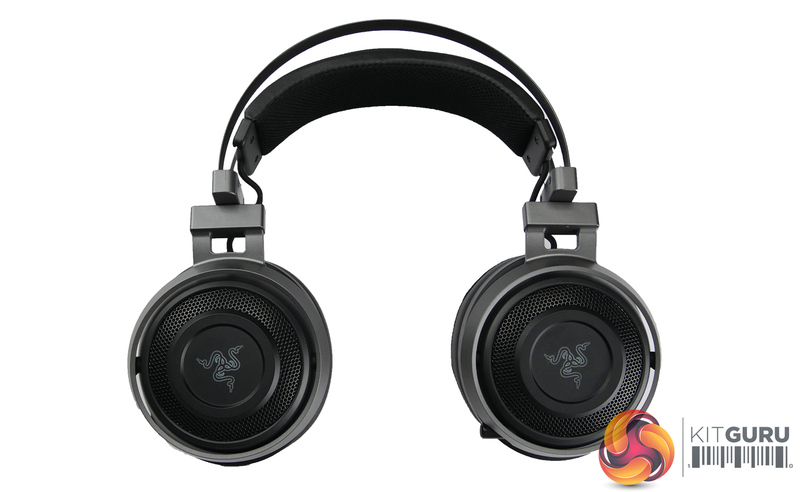 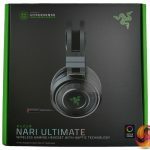 The Razer Nari headset was released back in September and in this review we take a look at the recently released Razer Nari Ultimate that has all the features of the original plus Hypersense technology. 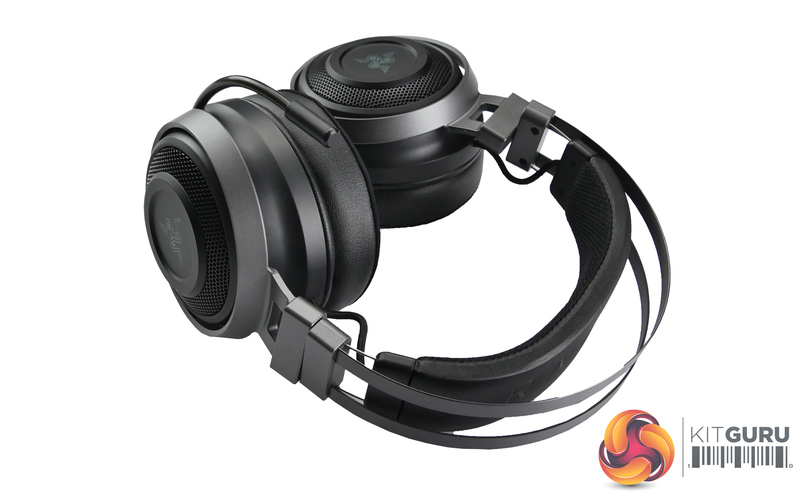 The tech works by converting audio signals to haptic, tactile feedback in real time that allows users to feel the sound via vibrations of the earcups. 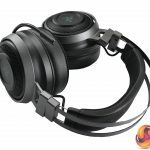 This new technology, combined with THX spatial audio, is designed to give users an advantage when it comes to competitive shooters. 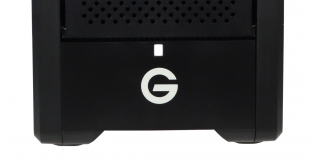 All this tech comes at a cost though – is Nari Ultimate worth the £199 asking price? 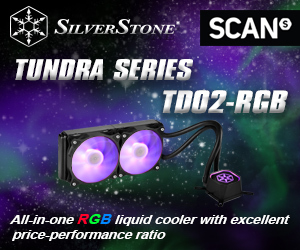 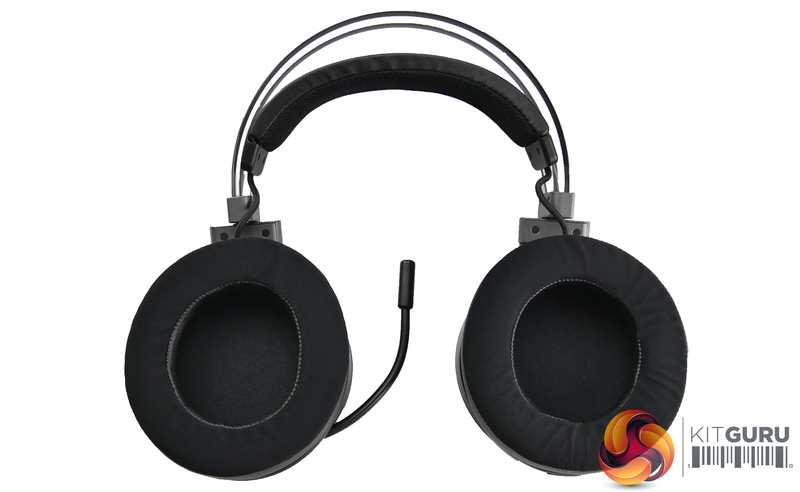 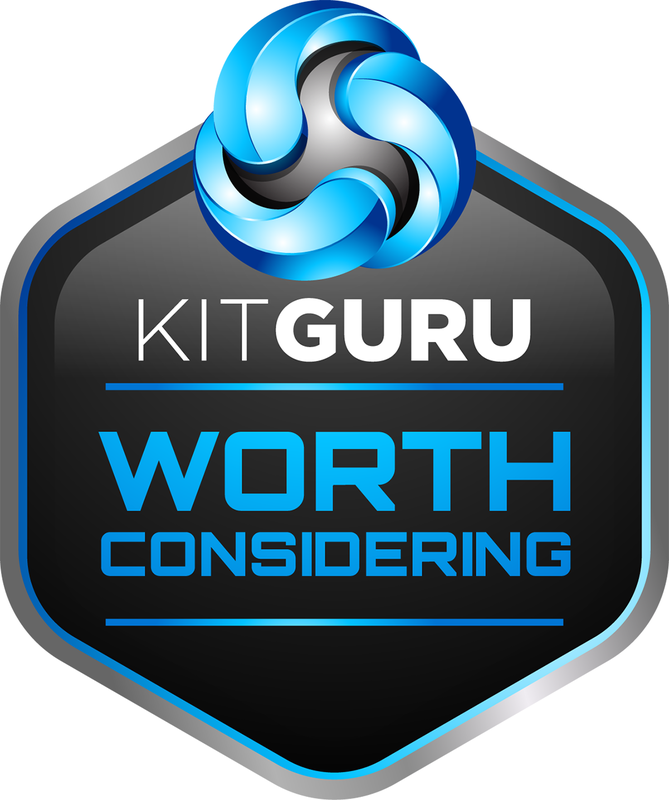 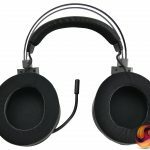 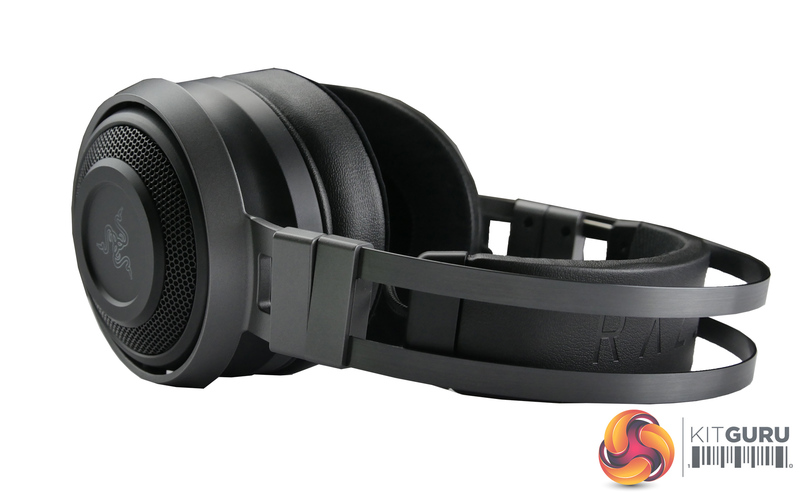 Kitguru says: We do like this headset and really enjoyed the Hypersense technology however the asking price is rather steep.